If you are looking for a star of a plan look no further than our Galileo. This beautiful rambler understands the meaning of single level living. On the main floor of this home you will find a beautiful open kitchen and living space, a stunning master suite, 2 fabulous additional bedrooms and a study and much more. 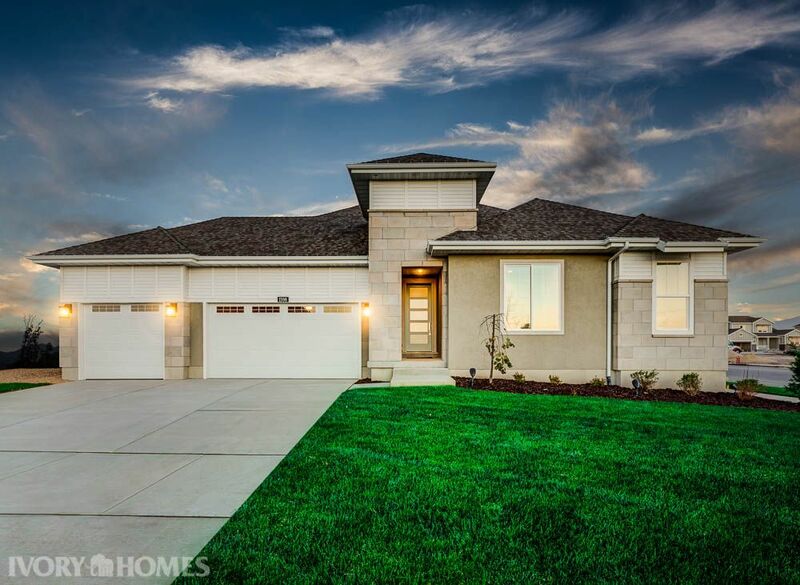 The exterior of this home is also incredible and even more so when you remember you have the option to customize it to how you want it to look color and material wise. The Galileo plan is fabulous.